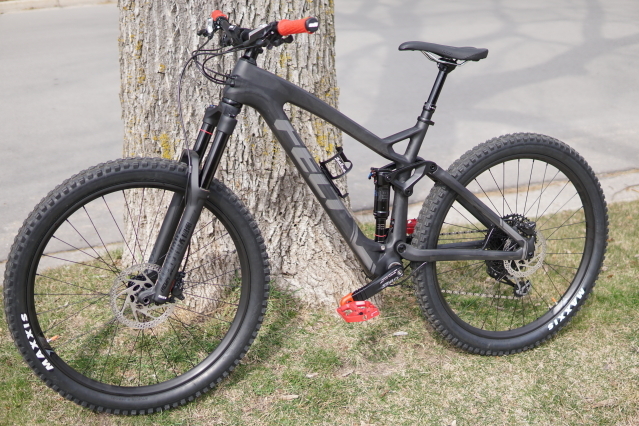 I had a Trek Fuel EX 7 for a few weeks and when I saw this at the bike expo show here in town, I just had to get it. I got it for $2200 which was cheaper then the EX 7[$2600]. I'm waiting on the trails to be open to ride it! By hken2 in forum Where are the Best Deals?